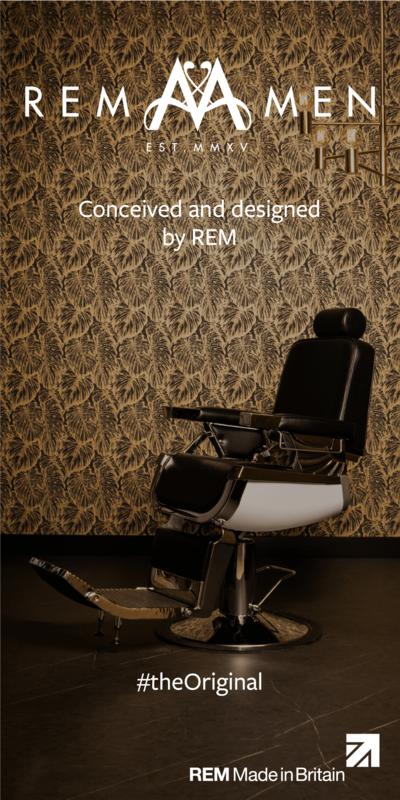 The team at Gentry Male Grooming in Manchester took the prize (again) at the English Hair & Beauty Awards last month during a glitzy dinner ceremony held at the luxurious Mecure Hotel in Manchester. 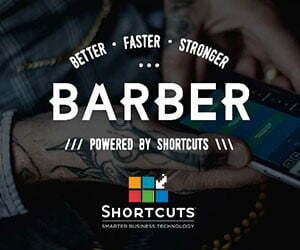 In 2015 the team took the title of ‘Best Barber in England’ and this year bagged ‘Best Barber in the North’. Over 500 hair and beauty professionals gathered to celebrate success. Gentry Grooming is no stranger to showcasing their talents not least because the company was founded by a former Apprentice contestant, Adele Lock. Undeterred by Lord Sugar’s high pressure tactics in 2005 Adele and her husband Matt went on to launch and grow The Gentry Grooming Co barbershop and brand offering premium cut and shave services for men and a wide range of products. 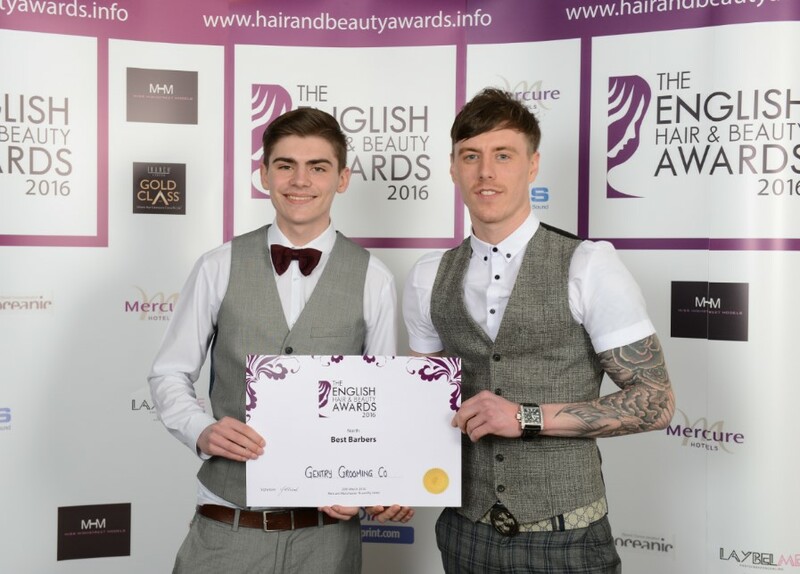 Company executive Tom Sykes says “The team is incredibly proud of the awards.” For more info go to www.hairandbeautyawards.info or www.gentrygrooming.com.